ERN-LUNG will indicate the doses and the treatments that correspond to the state of knowledge at the time when the question is being answered. Users of the expert advice should read the directions of the drug to be taken for changes regarding the dose, treatment, contraindications and side-effects that can only be valuated in consideration of all facts, are always possible. ERN-LUNG is not responsible for the correctness and completeness of the expert advice. ERN-LUNG only offers the technical platform between the medical experts and the users. ERN-LUNG or the experts working for the expert advice cannot be held responsible for any damage or casualties resulting from using the expert advice. The same applies for damages and casualties which can result to the users from using this online service itself, for example due to technical reasons. The ERN-LUNG is not responsible for the correctness and completeness of the expert advice. 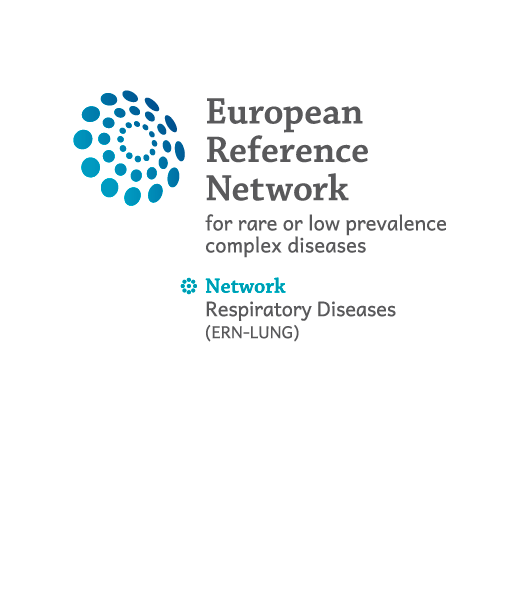 ERN-LUNG only offers the technical platform between the medical experts and the users.